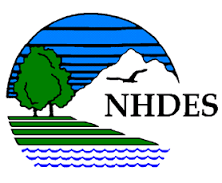 Knowing the enforcement actions initiated by Maine Department of Environmental Protection (Maine DEP) and New Hampshire Department of Environmental Services (NHDES) in a given year can help to better understand the compliance areas receiving attention by regulatory agencies. As a service to our clients and friends, we provide this summary of some enforcement activities during 2017 and the resulting penalties. 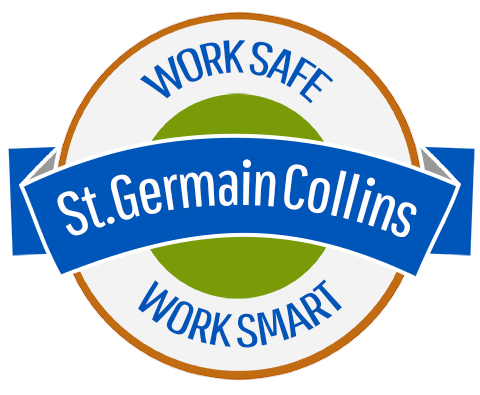 For help strengthening your compliance program, contact our Environmental, Health and Safety (EHS) team at 207 591-7000 for a review of your EHS programs. Violation(s): Failure to meet the requirements of a Multi-Sector General Permit for stormwater including lack of documentation of training, inspections, and sampling, and multiple omissions in their stormwater pollution prevention plan. Violation(s): Failure to meet any of the requirements of Multi-Sector General Permit (MSGP) for stormwater, discharging wastewater without a license, and discharging wastewater into wetlands. Violation(s): Failure to prepare a Stormwater Pollution Prevention Plan (SWPPP), failure to conduct inspections, placed fill material in a stream, constructed an inadequately sized sediment trap, and placed silt fence in a stream. Violation(s): Disturbed more than 1 acre of land without proper erosion control, unauthorized clearing of vegetation, and discharged sediment to an adjacent property. Violation(s): Failure to have a Maine Certified Underground Storage Tank Installer present during excavation activities within 10 feet of underground tanks or piping, and failure to notify Maine DEP prior to tank removal. Violation(s): Exceeded annual fuel limitations for diesel-powered engines. Violation(s): Failure to conduct hazardous waste determinations, lack of staff training for managing hazardous waste, and failure to use proper waste codes. Violation(s): Failure to comply with underground storage tank training requirements, failure to complete annual leak detection tests, and operation with single-wall UST system. Violation(s): Illegal disposal of hazardous waste paint filters since 2005, and lack of proper waste determinations for spent thinner. Violation(s): Failure to ship hazardous waste within 90 days, lack of a complete contingency plan, failure to conduct waste determinations, and failure to store universal waste lamps properly.